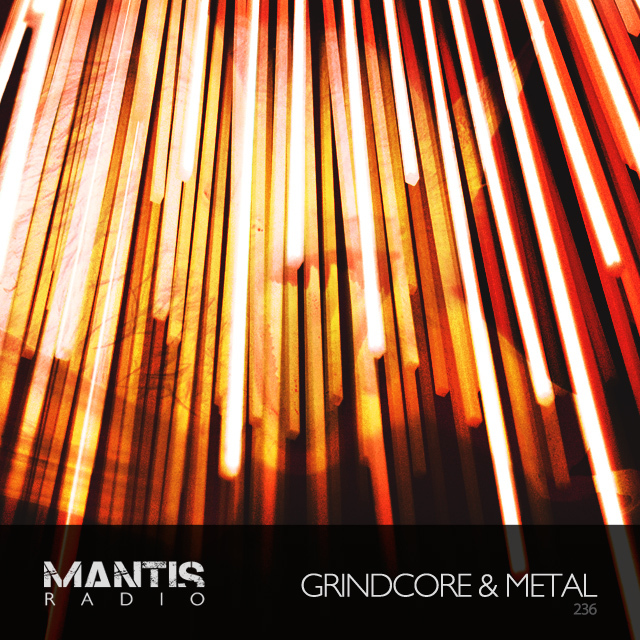 C Mantle returns to Mantis Radio with a special selection of grindcore + powerviolence. Supporting that DVNT delves into his past, playing some of his early metal influences. 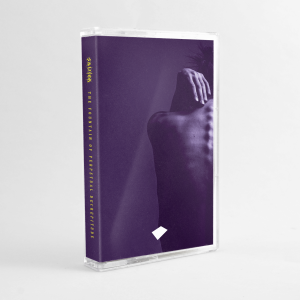 Acre Recordings’ co-founder C Mantle returns to the show, with a painstakingly compiled and personal selection of grindcore and powerviolence tracks. I dig into my past, going back to the late 90s, to a world before drum & bass, techno and electronics to when I was a teenager. You’ve an hour and a bit of my early metal influences featuring some of my favourite bands and tracks, including some lesser heard bootleg and live versions.